Criminal Justice program at Rensselaer Educational Center earns national award! FACS teacher, FACS student teacher, or an educator with a Bachelors Degree to fill a FACS teaching position at Shaker High School starting now! Teaching is challenging! There are many times, at the end of the day, when exhausted teachers wonder if they are making any headway in moving a reluctant student toward success. Having to repeat safety procedures, reminding students to replace their tools, or tutoring a student for the third time on multiplying fractions can create an impression that learning is impossible. 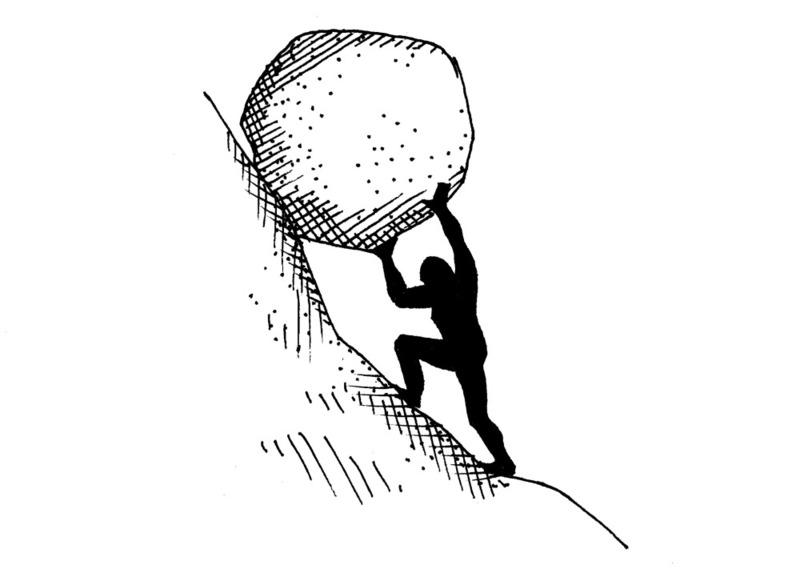 The Greek legend of Sisyphus comes to mind as an apt metaphor for this kind of teaching — endlessly pushing a boulder up a hill, never making any progress.